As a highly skilled, professional and diverse team, we are committed to investing your money responsibly, to make an impact on society. Incredibly gifted, committed and sincere, Brad joined the nascent Mergence team in 2005 to work as part of our absolute return team. In fact, he has only ever worked at Mergence, having been snapped up straight after receiving his MSc in Financial Mathematics from UCT with distinction for his thesis on derivative pricing. Brad is now Head of Listed Investments and ably leads and mentors the listed equities investment team. In addition to managing all the equity mandates, he is also Portfolio Manager of the Mergence ESG Equity Fund. He has strong views on responsible investing and has conducted detailed research on carbon disclosure, the wage gap and proxy voting, among other topics. Many top journalists have come to appreciate his concise and insightful comment. Brad is a financial whizz and probably wouldn’t deny being an IT nerd either. He has learnt to solve the equation “Financial returns + social returns = shared value”. 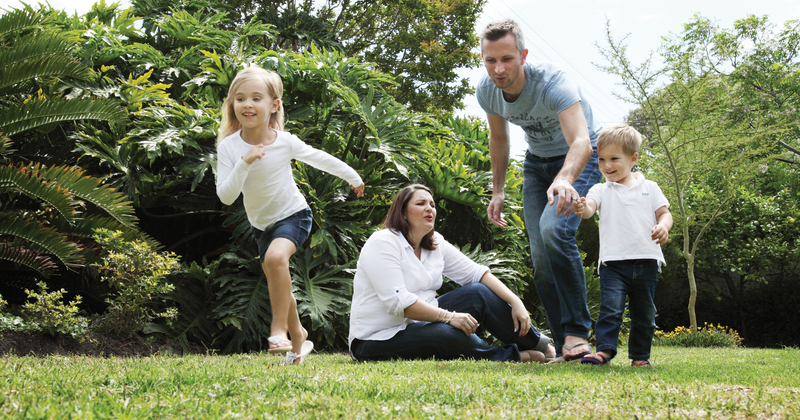 With three young children, Brad is deeply involved in family life. His family have for five years funded the accommodation and education expenses of two Rwandan refugees living in Cape Town.